Josh Moore went on to be crowned National Individual Elementary Dressage Champion, taking the title by over one and a half percent. 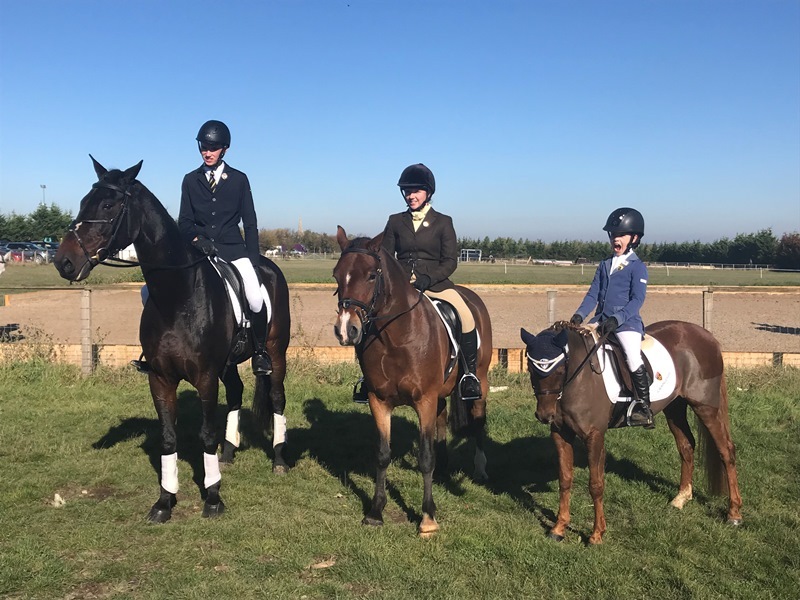 He also took the silver medal, and finished fourth with his second ride, in the Novice Championship, whilst Lila Millard finished eighth in the Prelim Championship. 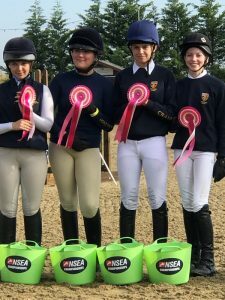 Josh was also in the English Schools Nations Cup dressage team who were victorious against the Scottish, Welsh, Irish and the United Nations teams.